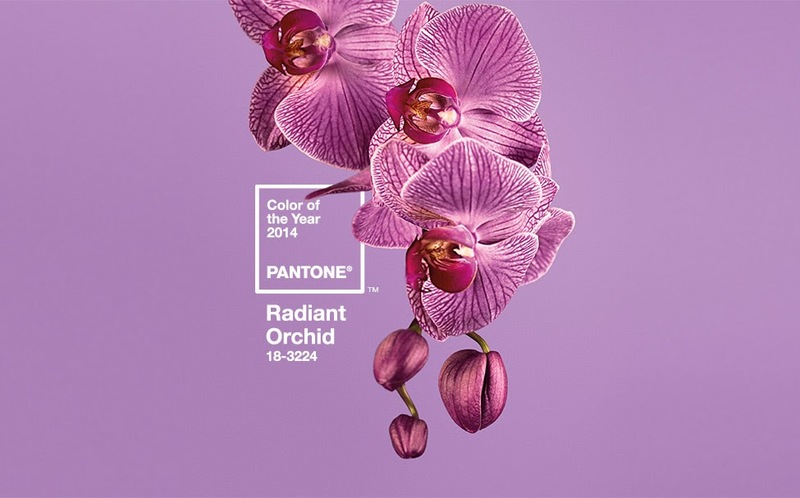 Curios and Dreams | Makeup and Beauty Product Reviews : Colour of the Year 2014 by Pantone : Radiant Orchid!! Okay, so that's that. Now let's move on to how you can bring this eyeball-grabbing shade into your life! How's that for little inspiration? We love that gulabi gai, it's so quirky!! Mooooo... :D And those plaid shorts, remember plaid is big this season? Head over to this article to know more! As for incorporating it into you makeup looks, check out Prunella by Colorbar, a luscious purple that's totally wearable and a cult-favorite. Also, see the new Maybelline Lip Polish in Glam 06, reviewed by The Delhi Fashion Blogger here, it's a deep purple that comes close to Radiant Orchid. There are plenty of other options as far as makeup and purple are concerned. So dig into your stash, or go out and explore! 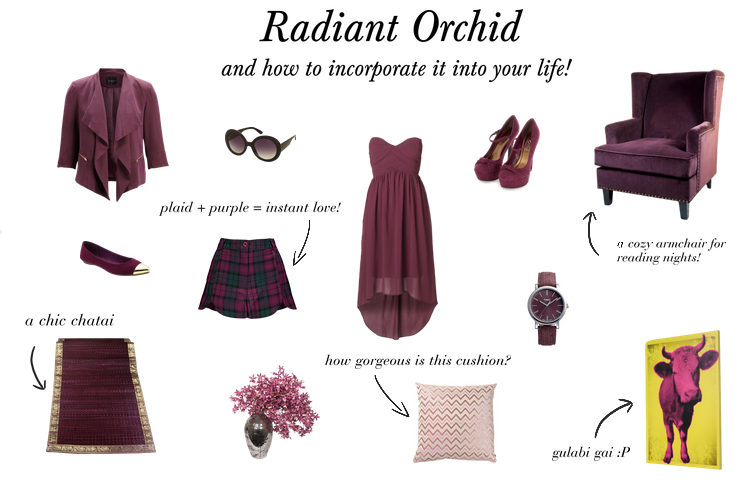 There is no way this versatile hue will let you down!